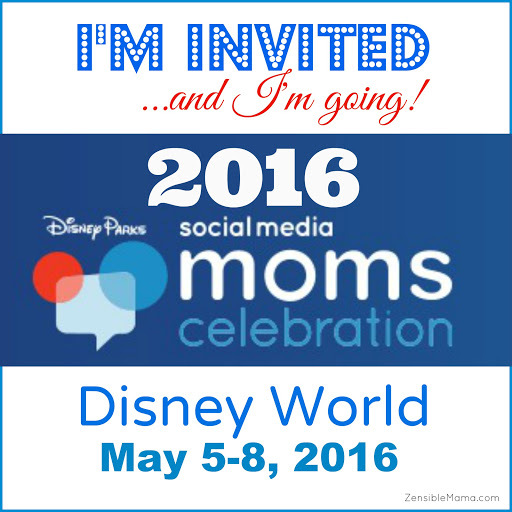 The Disney Social Media Moms Celebration conference is my first major conference. It was attended by more than 150 women consisting of Moms and Non-moms all over the country who shares a common denominator: a love for blogging and Social Media. Luckily, it was the official launching of a first of many which makes every attendee, pioneers of a great beginning. Disney is really wise for tapping into this rich source of marketing. Kudos to them! Now observing all these influential women through a neophyte's perspective readily gives you a sense of pride to be a part of a larger than life community that thrive in the realms of social media. A broad spectrum that is now steadily being dominated by mom bloggers. And why not? Mom bloggers are the ones molding social media to a whole new level and setting a new tone to it. One that is so effective, everyone clamors for it. Like what Scott Stratten say " You (mom blogger) have NO competition"
This is evident during the conference. Where male/dad bloggers were uniquely in attendance and where ironically, two of them won Maxine Clark's Bear giveaways during the Friday session! No one minded. It's all in the name of fun! a) The Snob - Yes, there were some. Not a lot but some. Treats you like you're invisible. Passes by you in the hallway, conference room or sits with you in the same room, You smile, say hi. Nada. She's just so caught up with her own popularity perhaps? Tip: They usually hang out with the same peeps exclusively. Connect at your own risk. b) The Whiner - For the love of me. They whine and complain about everything. They don't care who's listening. They let out their steam every chance they get. Toxic to be next to. They're aggravated when they don't get their way. Beware! Tip: They don't smile a lot. Steer clear! c) The Shy Gal -(nothing wrong being shy, believe it or not, I am too) They sit so quietly. Rarely socializes and keep to themselves like they're in a lonely planet. Tip: They're glued to the first person they connect with. Take the first step in breaking the ice. Once they open up, they're highly interactive and fun to be with. d) The Social Butterfly - You just got to love this gal. Great connector and oozing with confidence. They talk to anyone who moves and breathe! Tip: They're the life of the party. Totally connect with them! And learn the trick of the"trade" in the process. I enjoyed the conference no doubt about that! The highlight was meeting everyone face to face and making lasting connections. This is the best perk of going to a conference: creating friendships beyond the realm of the virtual world. I'm normally the type that talks to anyone that breathes, they don't even have to move. In conf. situations I can be in between that and the shy. Fortunately, I did not encounter the snob during disneysmmoms, but then again, maybe I did and did not realize! I've never done a conference, but if I did, I'd probably be the shy one. I dunno. I tend to get bored by myself, so I'd find some folks who seemed nice. But that's HARD for me. I'm lots of fun, but I stink at introductions. 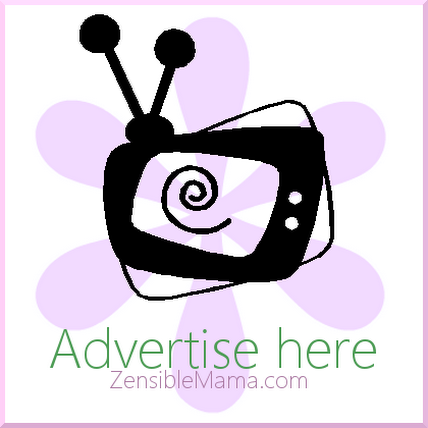 Hope to see you at BlogHer in NY! Great post. I'm sorry I did not get to meet you at the Disney Social Media Conference, but hopefully we can hang out at BlogHer. 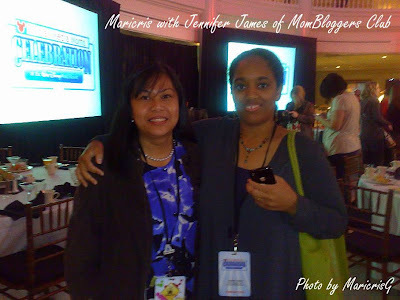 I sure wish we had more time to chat, but I'm glad we did connect, and I look forward to seeing you at BlogHer in the summertime. 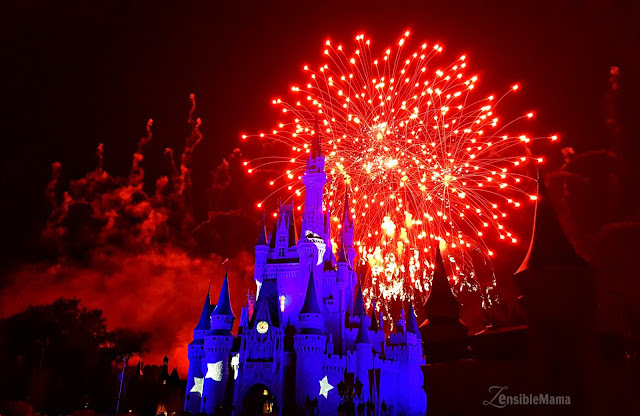 Maybe, sans kiddos and Disney magic, we can actually finish a conversation! I'm the shy one but you gave me a little boost in confidence to be a little more outgoing at a conference I'm going to this week. Wish me good luck. Thanks for the info!